Dress to impress on Friday, February 22 at Seattle Wine and Food Experience weekend’s signature event – Pop! Bubbles & Seafood at the new, elegant & mysterious venue The Sanctuary. This event features the Pacific Northwest’s bounty of seafood from salmon and clams to oysters and more from Seattle’s premier restaurants and seafood companies. POP! offers guests the opportunity to sample sparkling wines, Champagne, Spanish Cava, Italian Prosecco and more from all over the world. 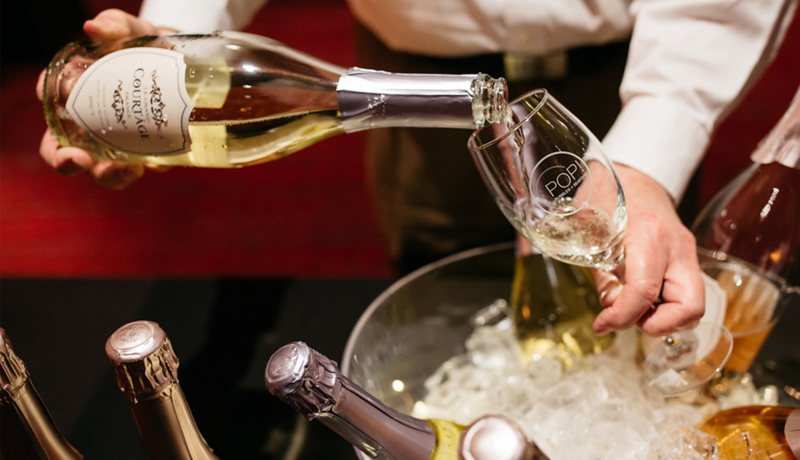 Guests will cleanse their palate in between bubbles with rosé, refreshing white wines and Washington’s finest wineries pouring premium reserve red wines. For more information or to purchase tickets, visit www.seattlewineandfoodexperience.com.